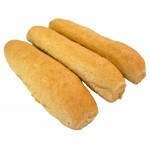 Fresh baked breads, rolls and pizza crust, home delivered and best of all, low carb! 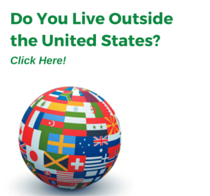 Great tasting, shipped fresh and never frozen! 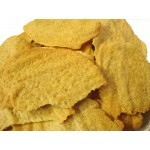 Enjoy our fresh baked low carb tortilla chips with only .5 net carbs per 5 chip serving! 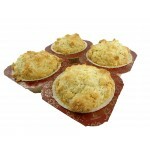 Tastes grea..
LC-Foods has fantastic fresh baked, low carb angel rolls, a heavenly cross between a roll and a bisc..
LC-Foods has fantastic fresh baked, low carb country biscuits with only 2 net carb per biscuit. 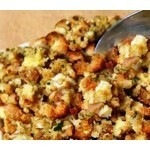 Amaz..
Low carb stuffing with just .3 net carbs per 1/3 cup serving! 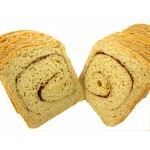 Easy to make with our fresh baked.. 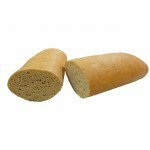 Enjoy our soft baked, low carb sub rolls with just 5 net carbs per 4" roll. Amazing taste and perfec.. Enjoy our soft baked, low carb sub rolls with just 5 net carbs per 1/3 roll. 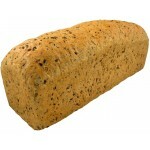 Amazing taste and perfe..
Fresh baked, low carb multi grain bread - just 1 net carb per slice. 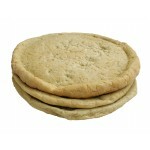 Amazing taste and perfect fluff..
You get three fresh baked, low carb 12" pizza shells - only 1.5 net carbs per slice. 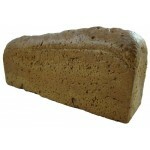 Amazing ta..
Fresh baked, low carb pumpernickel dark bread - just 1 net carb per slice. 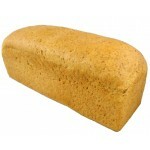 Amazing taste and perfect..
Fresh baked, low carb rye bread - just 1 net carb per slice. 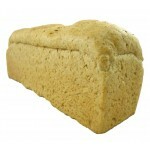 Amazing taste and perfect texture with ..
Fresh baked, low carb hearty white bread - just 1 net carb per slice. Amazing taste and fluffy .. 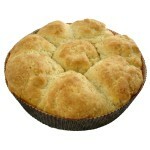 Enjoy our soft baked, low carb dinner rolls 20 pack - just 2 net carbs per roll. Amazing taste and p..
Soft baked, low carb Hamburger Rolls - just 3.5 net carbs per roll. 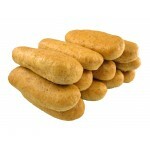 Amazing taste and perfect textur..
Soft baked, low carb Hot Dog Rolls - just 2 net carb per roll. Amazing taste and perfect textur..
Are you ready for a breakfast treat? Tired of eggs every morning? Try our fresh baked, low carb cinn..